A spectacular scenario. An unexpected male spirit. Bleu de CHANEL embodies the praise of man and his freedom. 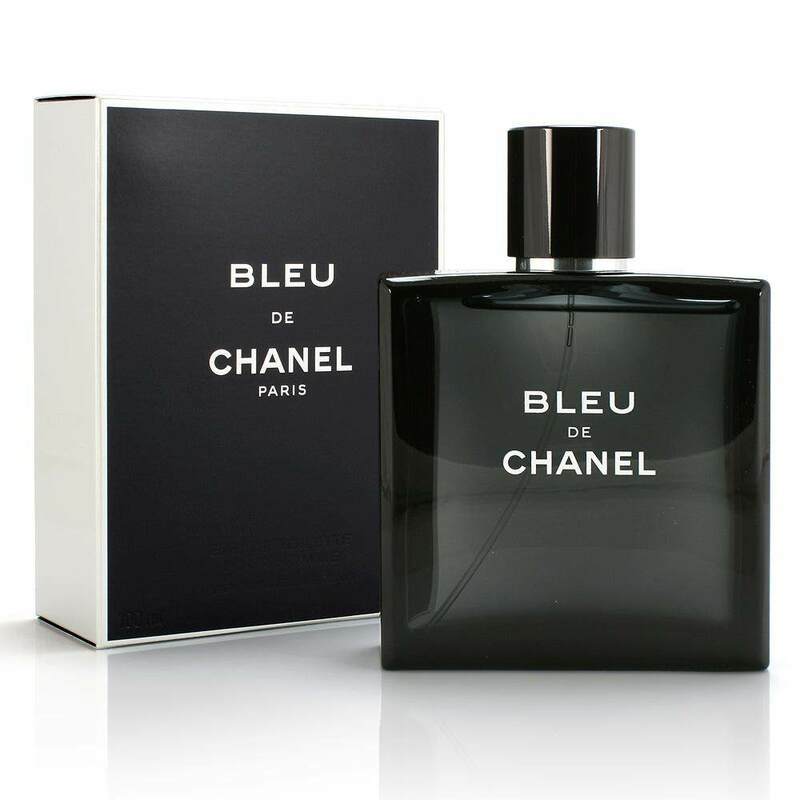 Composed by Jacques Polge, CHANEL’s Creator of Perfumes, Bleu de CHANEL unfolds in 3 olfactory acts. Act 1 – Freshness: a fiery freshness drive through the skin. A liberating well-being is spreading. Citrus accord, Vetiver, Pink berries. Act 2 – Energy: an ascent of pungent energy galvanizes the senses. The taste of electrise action. A decisive assault of vitality takes the advantage. Grapefruit, Dry Cedar Notes, Labdanum. Act 3 – The senses: the body gains an incorruptible assurance. A masculinity with enigmatic seduction takes place. Impenetrable. Incense, Ginger, Sandalwood.